Peter Kircher is a graduate of Northwestern University and Duke University School of Law. He is recognized as a “Super Lawyer” in family and marital law. He is a member of the National Association of Distinguished Counsel, which consists of the Nation's Top One Percent of attorneys. Peter was admitted to practice in 1980 and for over three decades has concentrated his practice representing parties in family law and divorce proceedings. Due to his extensive experience, Mr. Kircher has the ability to quickly identify the critical issues in a case, determine the necessary steps to protect the client’s interests, and maximize the client’s recovery by settlement or, if necessary, trial. Peter represents clients before both the trial and appellate courts. He has a thorough and comprehensive knowledge of all case law and authorities in this area. 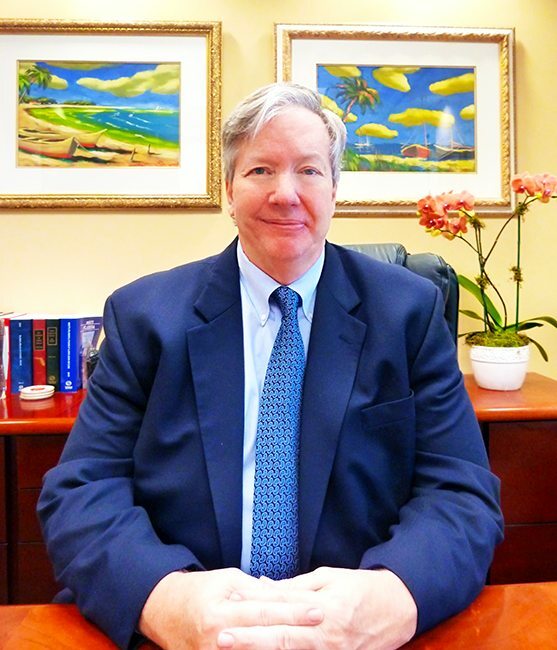 The author of numerous appellate briefs and trial memoranda, Peter Kircher has a unique ability to frame the legal issues in a case and write and argue persuasively on his client’s behalf.